How to reduce Chronic Joint Pain with Stem Cell Therapy- Joints form the connections between bones. They provide support and help you move. Any trauma or a disease affecting the joints can hamper your daily day to day life by restricting your movement and causing a lot of pain. 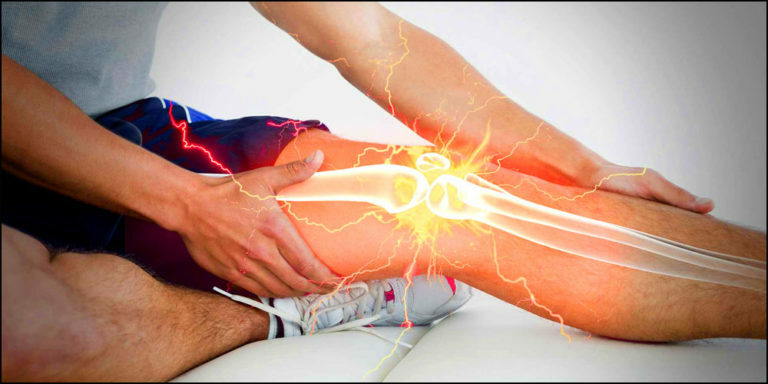 Joint pain in today’s time is a very common condition which can lead to osteoarthritis, rheumatoid arthritis, osteoporosis and other joint pain problems like the knee, shoulder, and hip. Joint pain can affect any part of the body but it has been reported that among all knee pain is the most prevalent one followed by shoulder pain and hip pain. 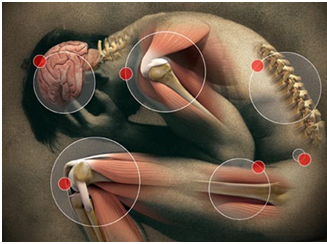 As you get older, painful joints become increasingly more common. Stem cells have the ability to differentiate into any type of cells of any kind of origin. They have the unique power to stimulate regeneration of different damaged tissues, which is the root cause of many diseases like chronic joint pains and this has been tried and tested by many medical healthcare practitioners. Stem cells found in bone marrow or adipose tissues are the best at promoting musculoskeletal healing. During the process of Stem cell therapy for chronic joint pains, the stem cells are withdrawn from the patient’s own cells isolated from autologous tissues such as bone marrow (hip bone) and/or adipose tissue (belly fat) with the application of local anesthesia. The entire process takes about 7-8 hours. These cells are then purified and enriched with the pure population of stem cells in the labs under aseptic conditions and are re-injected precisely with the help of intramuscular injections to optimize a maximum number of cells at the site of injury for successful results. After this natural repair process of degenerated and injured tendons, ligaments, and arthritic joints initiate. The PRP injections are given along with the stem cells which stimulate the microenvironment, cytokines, resident stem cells and the injected processed stem cells to boost healing processes such as inflammation, repair, and remodeling because this platelet-rich plasma contains the high concentration of seven growth factors. Post-treatment the patient is asked to visit the doctor after a specific period of time for providing the rehabilitation therapy with the help of physiotherapy and other adjuvant techniques for better and faster recovery. Lose weight: Weight has a direct relation to the amount of burden your joints experiences. So it is very crucial to reduce weight on joints to prevent their degeneration. Exercise more: Regular exercises increase the flexibility in joints. Aerobics, swimming etc. are few examples. Hot water therapy: This helps in reducing joint stiffness and hence the pain associated with it. Acupuncture: Insertion of needles at specific points in the body by a well-trained person can help in re-routing the energies and regaining the body balance. Diet: Including Omega 3 fatty acids along with some spices like turmeric can help you in minimizing the pain, due to its important chemical composition. So far no adverse effects have been seen after this treatment for chronic joint pains and as these cells are extracted from the patient’s own blood, no adverse reaction occurs. In most of the chronic joint pain-related conditions, Anti-Inflammatory drugs or steroidal medicines are commonly prescribed which in long run can lead to other health-related complications. For the patients going through surgery or joint replacement for chronic joint pains, these non-surgical stem cell injections offer a viable alternative. This therapy benefits patients by cutting short the painful and lengthy rehabilitation periods and provide them with faster recovery, mobility, and range of movements. Patients also get protection against infection and blood clots caused due to surgeries. For further queries regarding How to Reduce Chronic Joint Pain, feel free to contact us at +91-9654321400 or info@advancells.com.